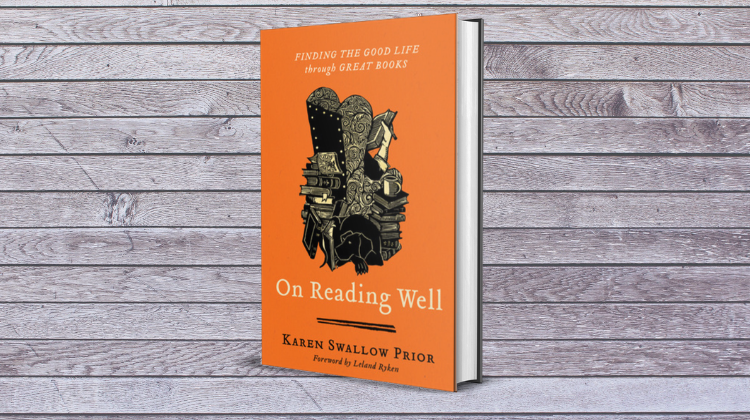 On Reading Well by Karen Swallow Prior has created a stir within the Christian community. At first glance, her book could be perceived as a resource for book elitists, but nothing could be further from the truth. 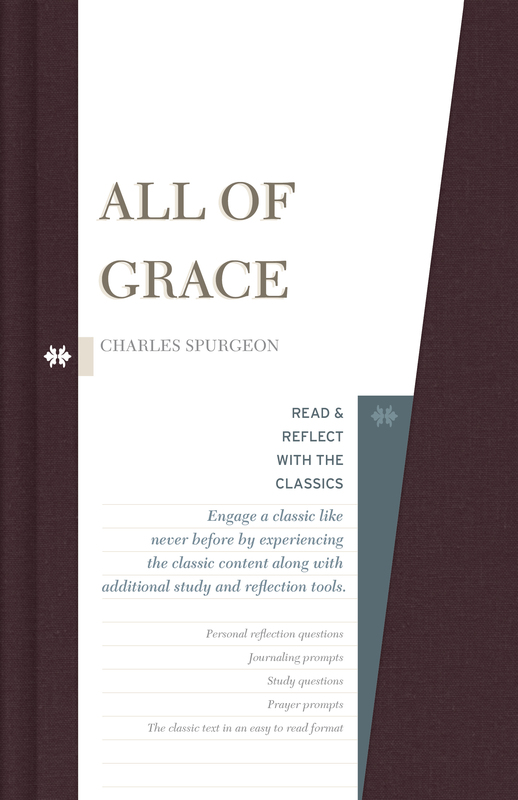 This is a guide for anyone—Christian or not—who desires self-improvement through a more effective reading experience. 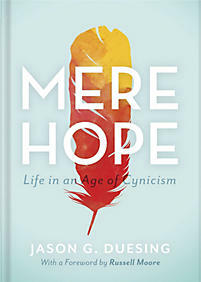 Karen embodies the virtues of what we aim to achieve through LifeWay Books. We need Karen Swallow Prior and voices like hers to lead us to bravely engage culture through reading and writing. 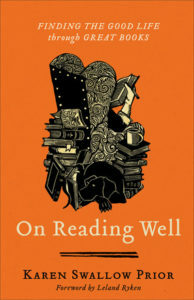 The following is a selection of quotes from On Reading Well that we hope will whet your appetite for reading.